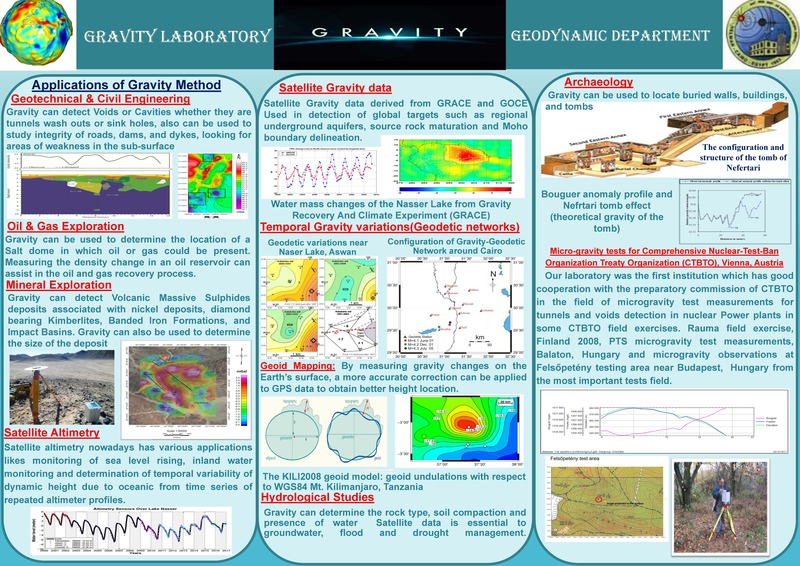 Geodynamic Department is considered one of the recent department at National Research Institute of Astronomy and Geophysics. 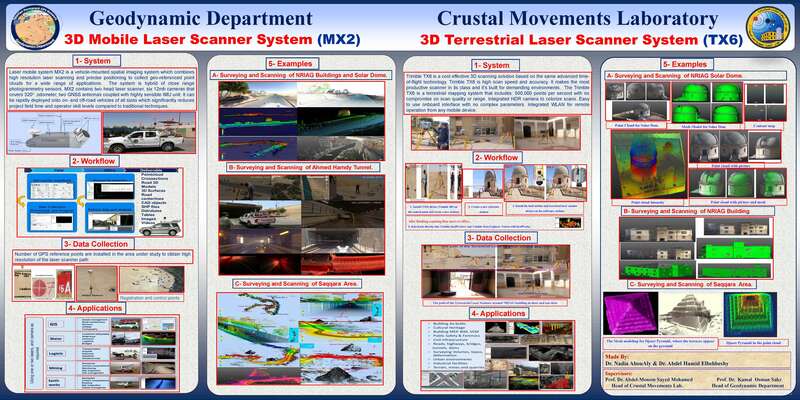 The department consists of two laboratories; Crustal Movement laboratory and Gravity Laboratory. 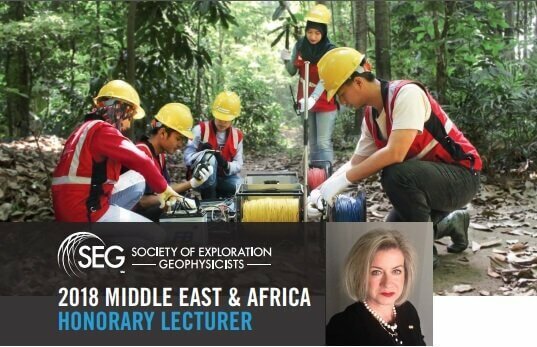 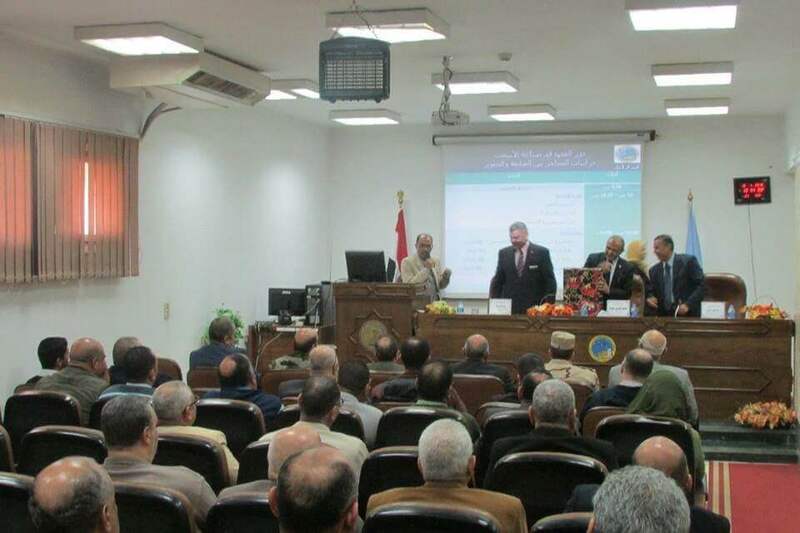 The main goals of the department are studding the recent geodynamic processing in Egypt and their relation to seismic activities using Geodetic networks and gravity measurements. 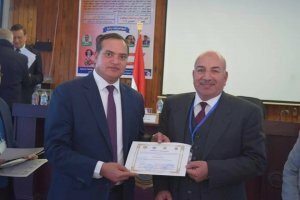 By establishment of the Geodetic Network to monitor recent crustal movements of seismo-active and vital areas in Egypt. 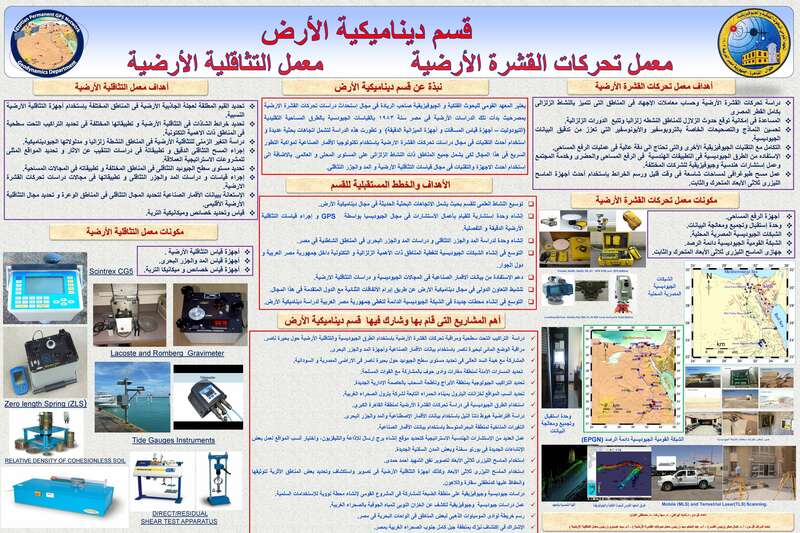 Determine the movements of the earth’s crust by means of Terrestrial Geodetic and Space techniques of the Egyptian territory in huge areas and engineering constructions such as dams, bridges, factories, roads, railways, towers, tunnels, nuclear power plants and pipelines, which are an important part of the national economy. 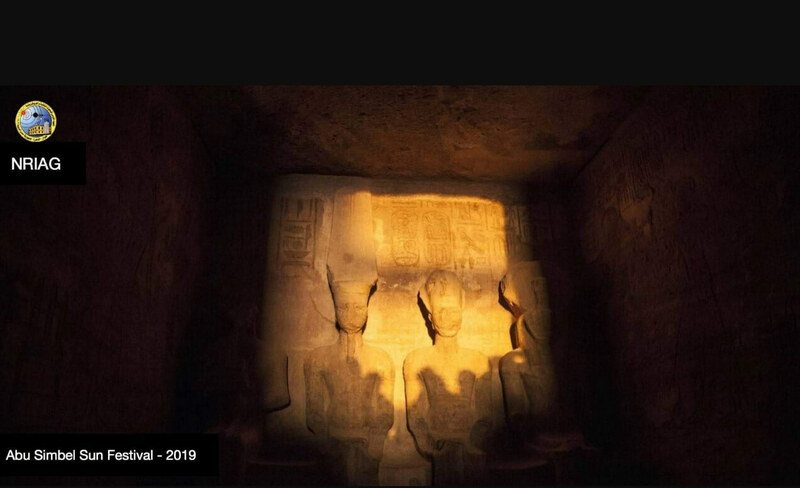 Recently, Conducting three-dimensional laser surveying or scanning for tunnels, archaeological areas and important buildings in Egypt using mobile and terrestrial laser scanning. 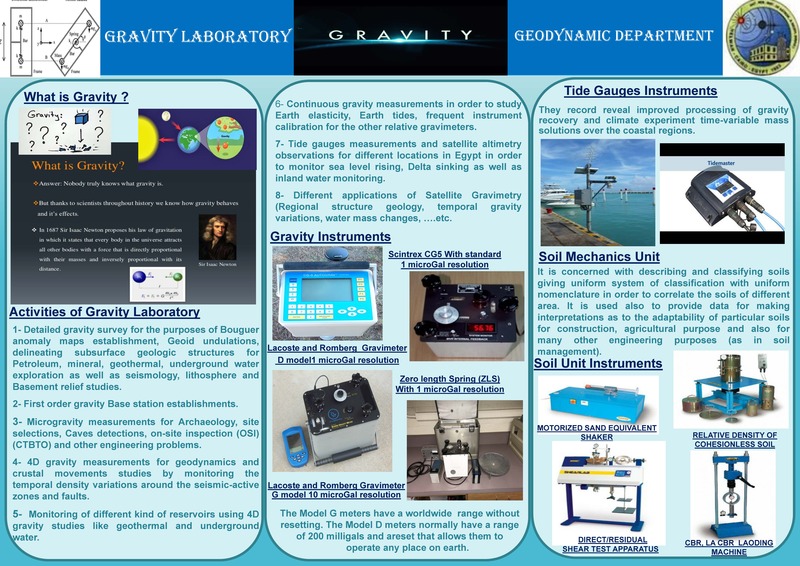 In the field of gravity, the department is consider the only one in Egypt specializing in the field of gravity and its various applications in geodesy and applied geophysics. The department interested with the applications of the gravity in Geodesy and geodynamics and different applications of satellite gravimetry. 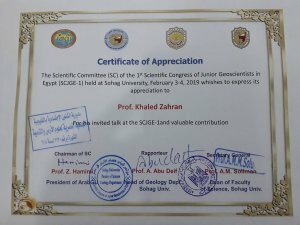 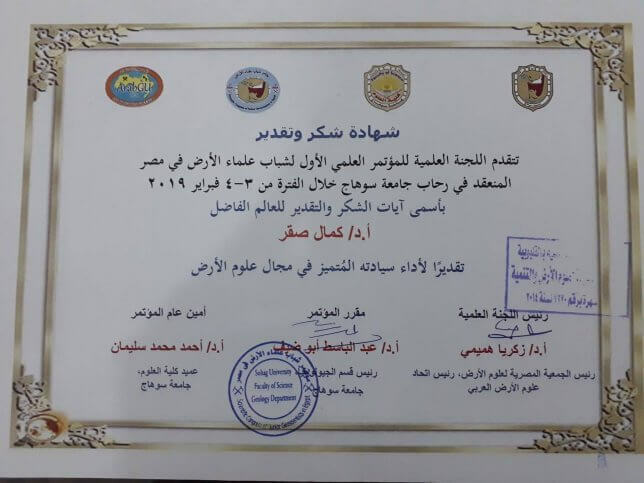 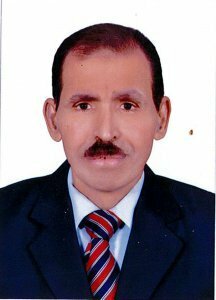 – Participation of Geodynamic department members in the First Scientific Conference of the Young Scientists of the Earth at Sohag University. 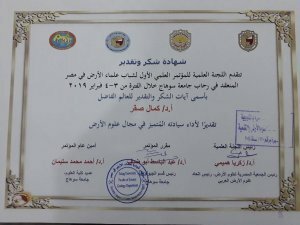 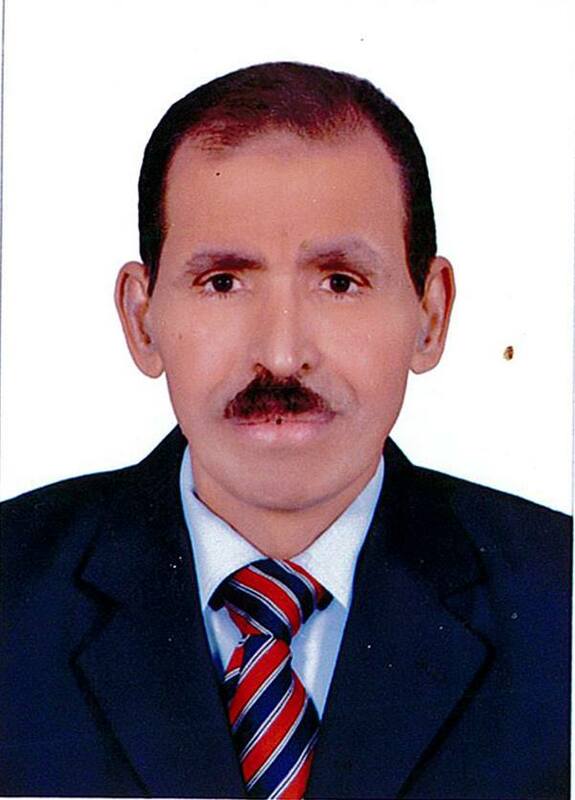 – Honoring Prof. Dr. Kamal SaKr, Head of the Department of Geodynamics through the conference. 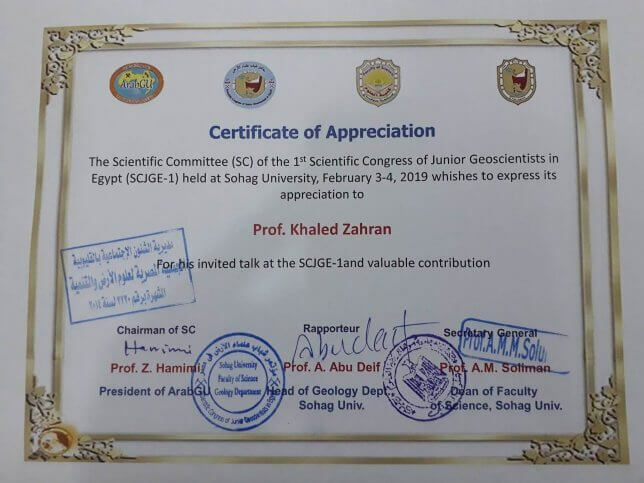 – Honoring Prof. Dr. Khaled Zahran, Deputy head of the Department of Geodynamics through the conference.